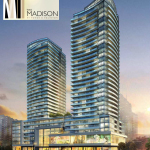 The next master-planned community to come to Yonge and Eglinton is the Madison Condos, was released May 2011. 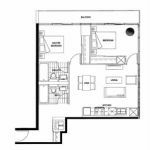 The Madison condos is comprised of 650 Condo units. 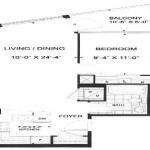 Condos will have 9 foot ceilings ranging from. 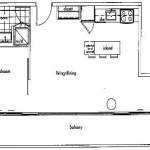 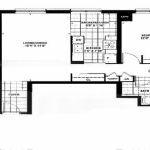 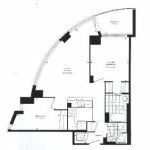 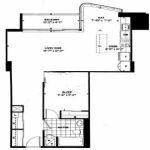 1 bedroom’s,1 bedroom plus den and 2 bedrooms, size ranges from 500 to over 1000 square feet. 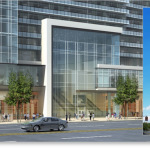 This project will be a landmark building for the yonge and eglinton area with a major grocery store and a major retailer on the main floor. 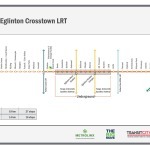 Light rail transit will expansion for the eglinton corridor will further enhance the madisons already incredible connectivity to the rest of the city.